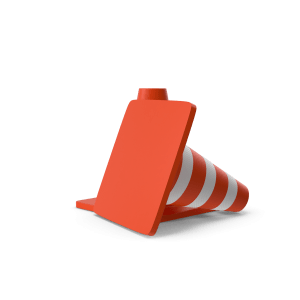 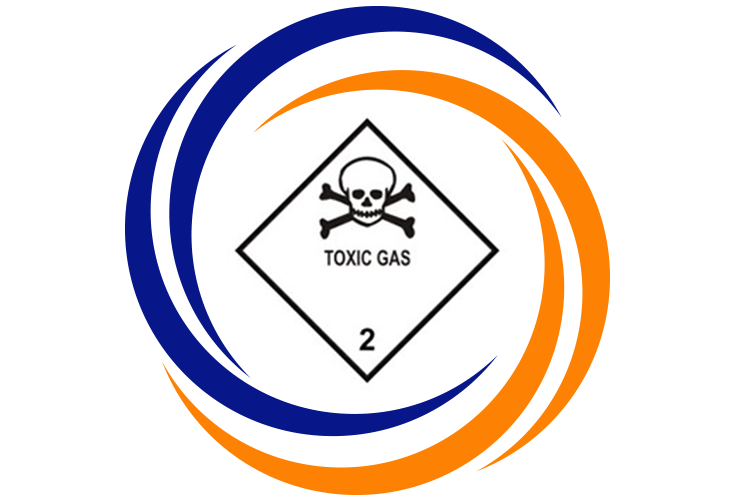 The handling and transportation of dangerous goods, toxic substances and hazardous materials is serious business – not complying with regulatory requirements could cost your company in money and its reputation. 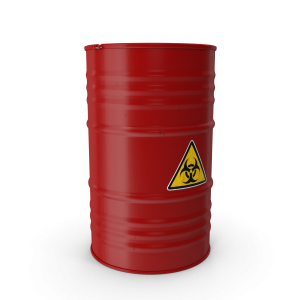 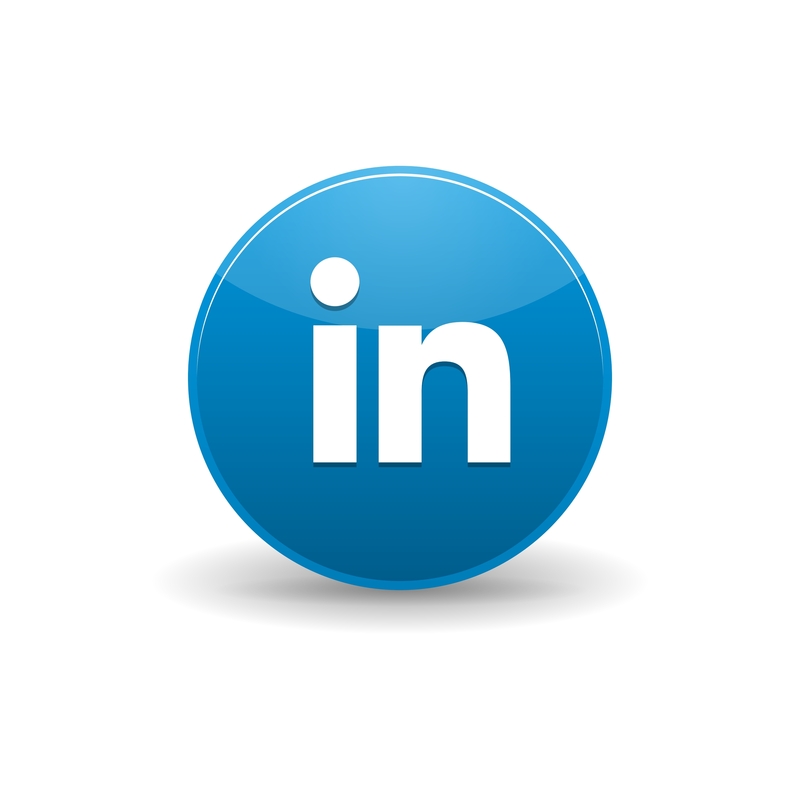 For end-to-end dangerous goods compliance , turn to the experts. 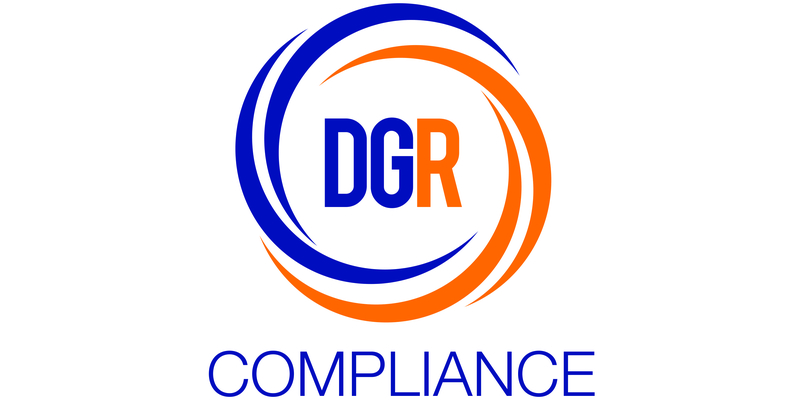 DGR Compliance offers turnkey services for all your legal, safety and training responsibilities in the transportation and warehousing of dangerous goods. 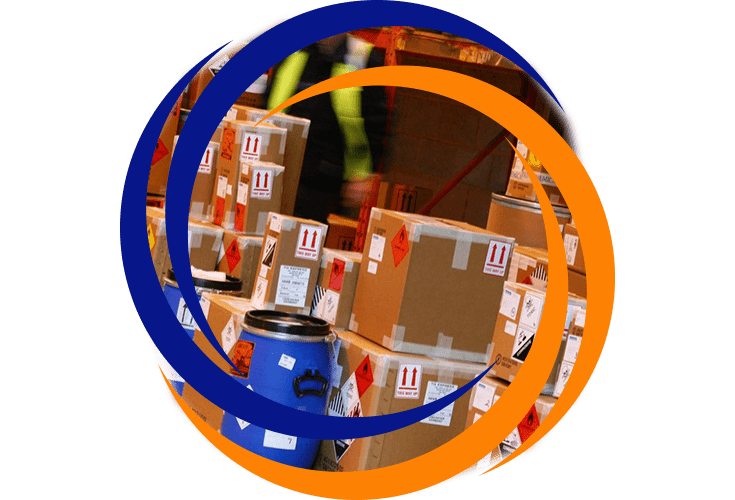 Drawing on extensive experience gained through many years working in the field of logistics management, DGR Compliance Solutions’ approach to dangerous goods safety and compliance stems from a complete understanding of the complexities, requirements and challenges of the transport industry. 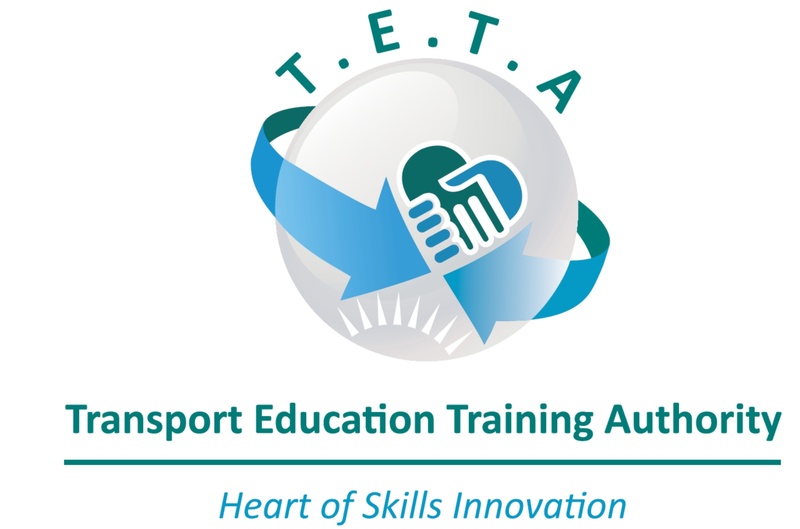 DGR Compliance Solutions is accredited by TETA, Department of Transport (DOT) and ETDP-SETA to provide training solutions that are focused on your specific requirements and business needs. 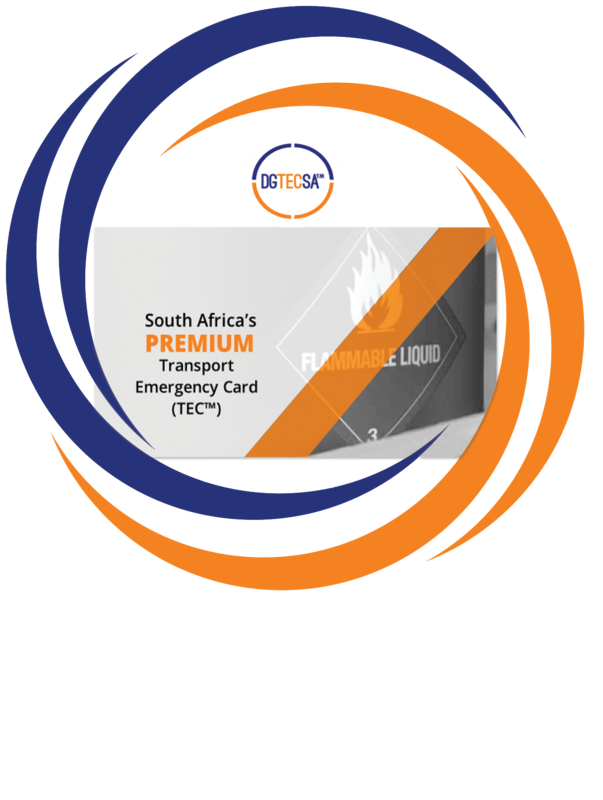 Suppliers of transport emergency cards (trem card, safety signage, documents, etc. 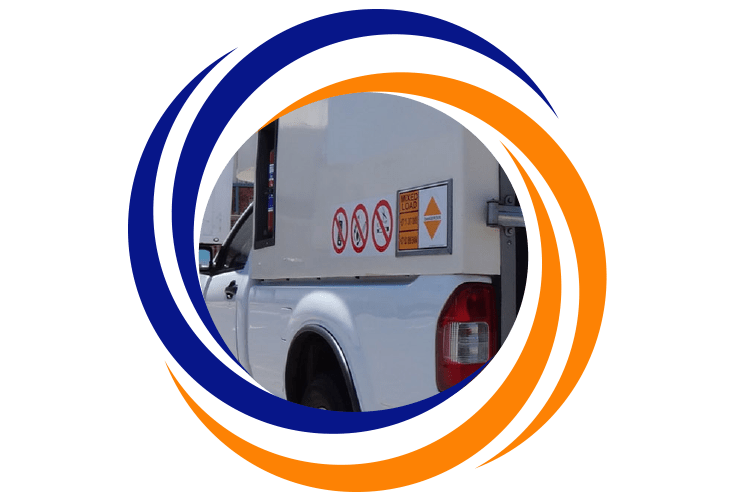 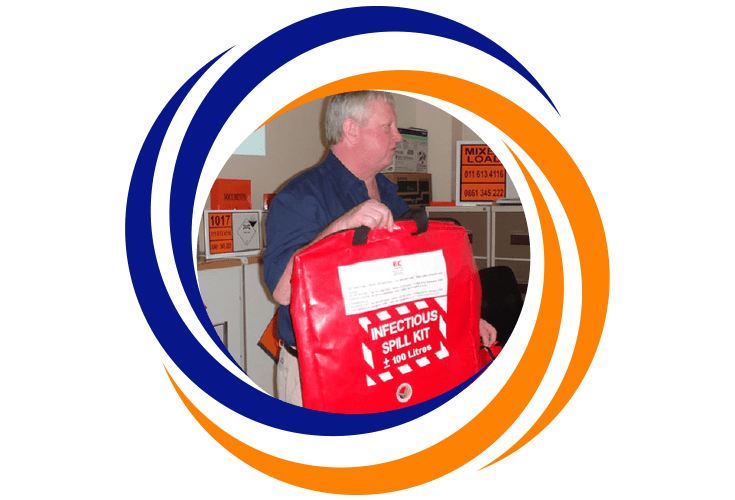 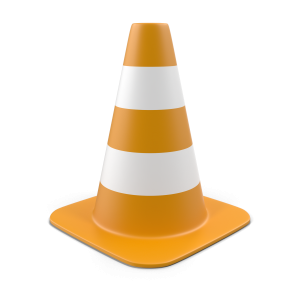 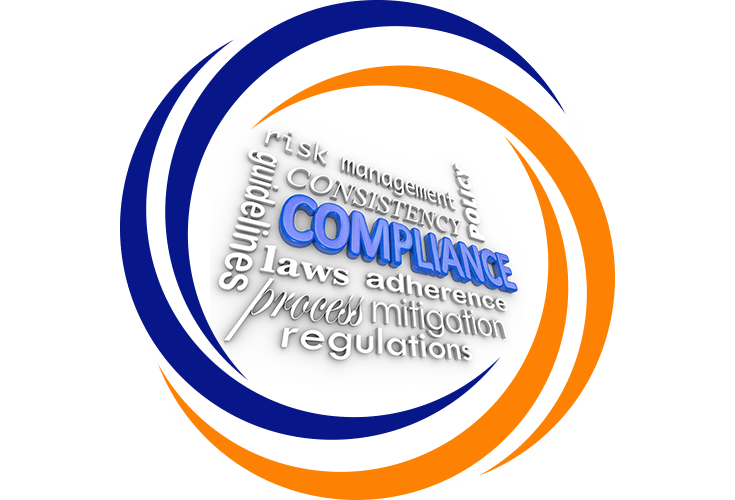 DGR Compliance Solutions supplies a wide range of mandatory hazchem and safety signage and accessories as well as document services and licensing advice, and vehicle emergency information systems in line with South African legislation. 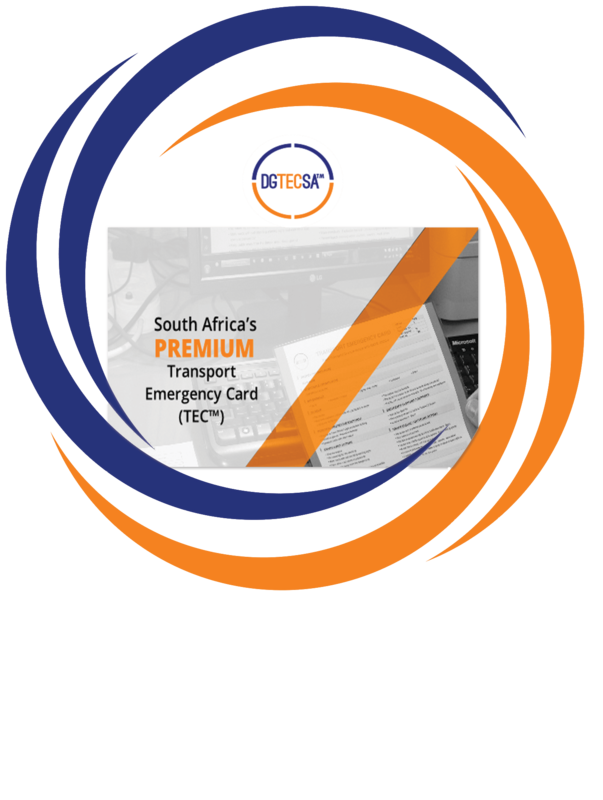 The Transportation of Dangerous Goods Regulations as set out in South African legislation are intended to promote the safe transportation of hazardous material through the effective management of systems and processes.